“Life is but a dream,” responded Bourdain. “It is considered enlightening and therapeutic to think about death for a few minutes a day,” he added, while narrating a shot overlooking a Bhutanese mountain range. Aronofsky, writing about his friend for CNN, said a “death ritual” scene filmed for the episode was “ironic,” even considering it was shot six months before Bourdain’s suicide. The finale followed Bourdain and the “Black Swan” director as they mingled with goat herders and ate in Thimphu, the country’s capital. Aronofsky — who told CNN he first met Bourdain by direct messaging on Twitter in 2014 — said the journey helped solidify their friendship. 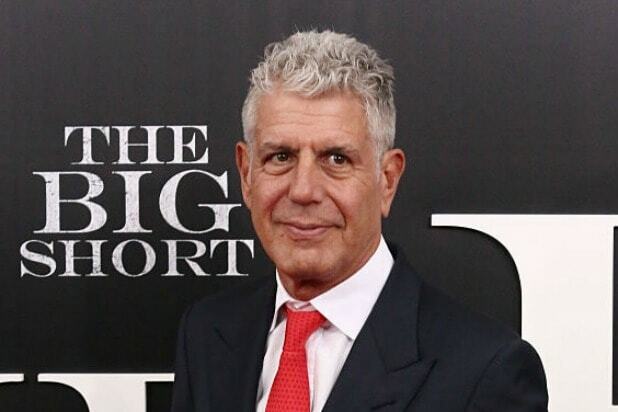 The prominent host and chef’s death at the age of 61 rocked millions of fans earlier this month. Bourdain’s body was found in in a hotel room in a Strasbourg, France, where he was shooting an episode for “Parts Unknown,” now in its 11th season. “His death is incomprehensible. I don’t know how to process him being gone,” Aronofsky wrote of the late author and TV host.